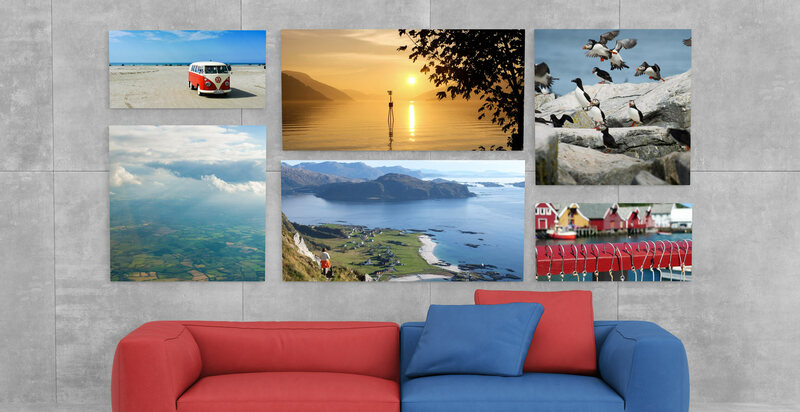 Our Canvas Prints fit in very tastefully to any space. Whether you are redecorating your home, office, or business. 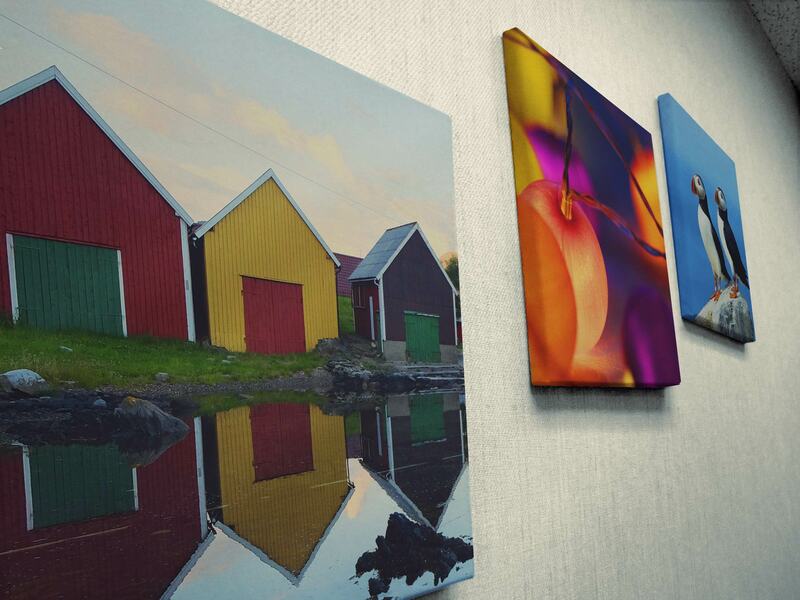 We can print your selected images directly onto canvas, and really go big with them too. 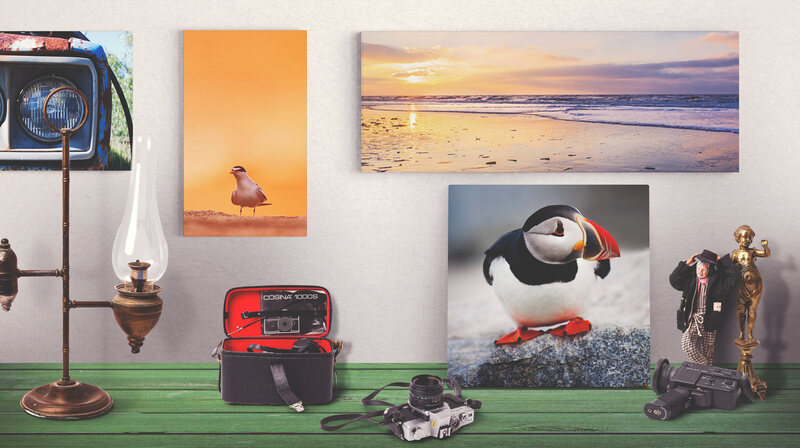 Memorialize that old photo, image, or work of art by reproducing it on canvas. Bright. Vivid. A Wide colour gamut. We can work with you to ensure the print is as close to the original as possible. Are you thinking about reproducing a limited edition series of your drawings, paintings, photographs, or sculptures? No problem. We will help you to convert the original artwork or files into a print-ready format. Soft-proofing on precise monitors for colour accuracy. We print them here, and even offer stretcher framing. Total Design Freedom, print what inspires you! 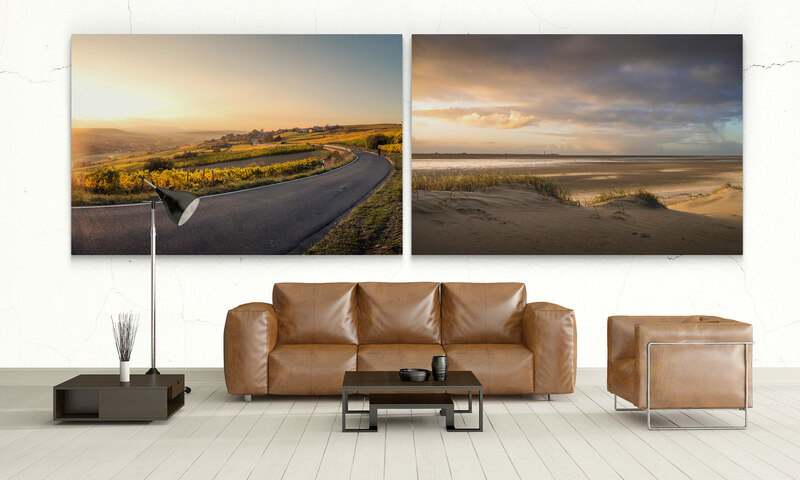 Gallery Wrap your print—the image can be printed around the edge! Conventional Framing also an option.